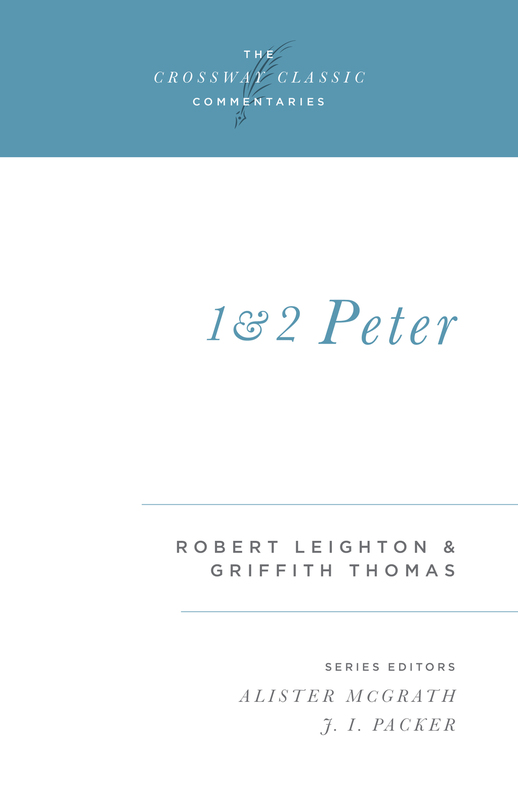 In their letters, Peter and Jude directly address the hard realities that all Christians face—suffering, persecution, false teachers, and contradictory views of the gospel. 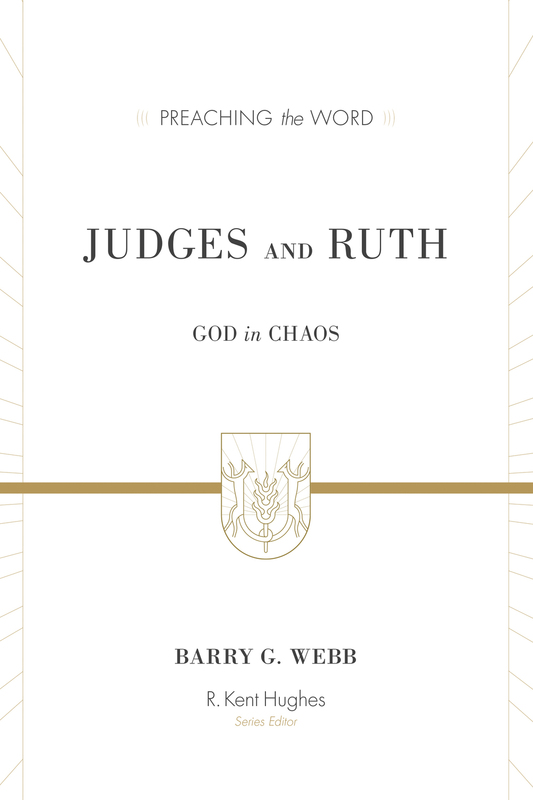 Yet, even in the face of such challenges, Christians have nothing to fear in light of the sovereignty and grace of God. 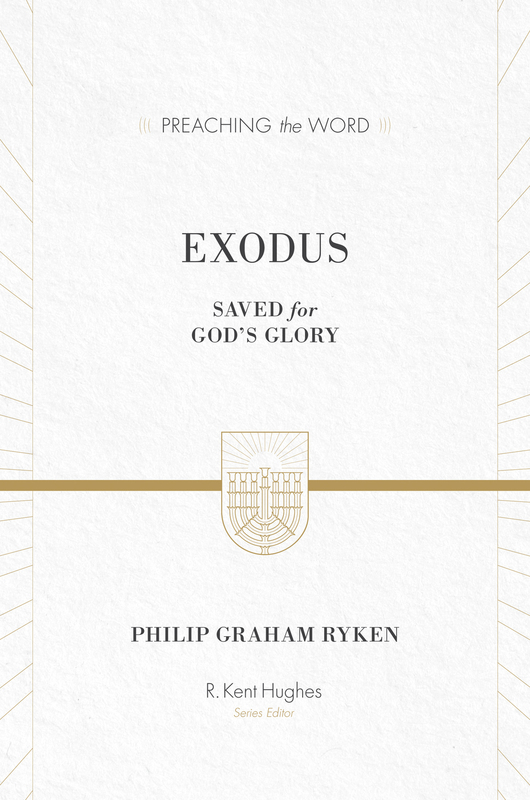 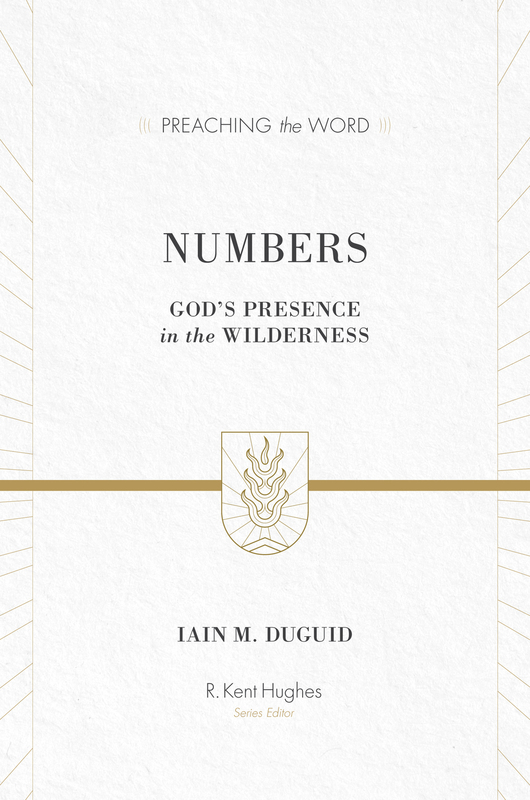 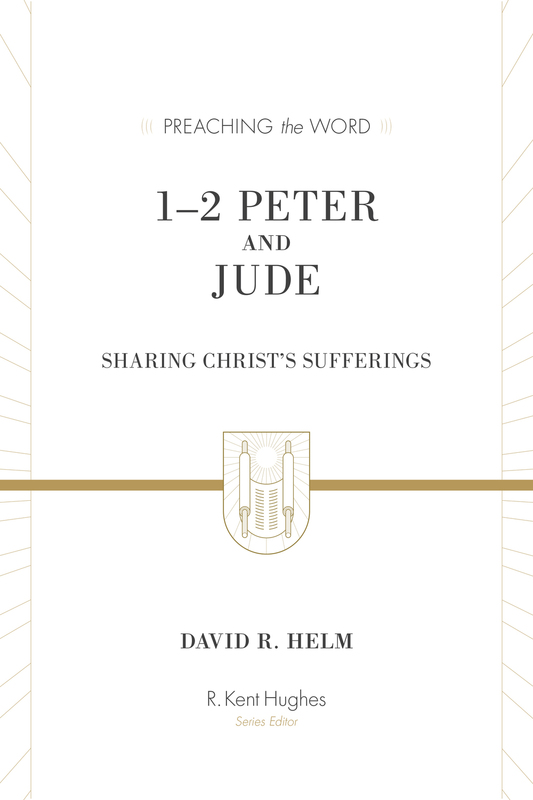 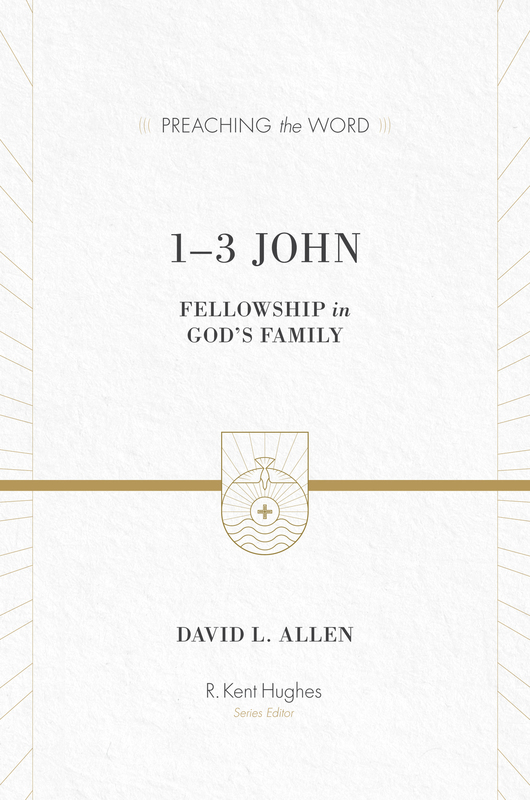 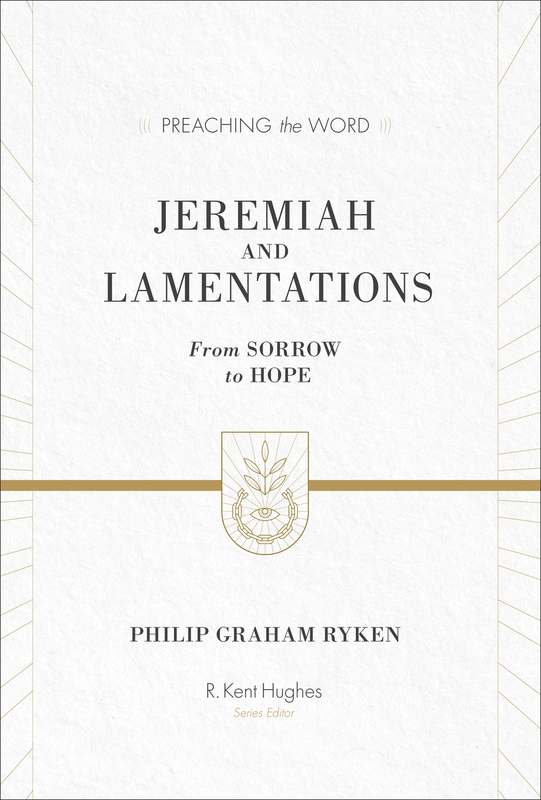 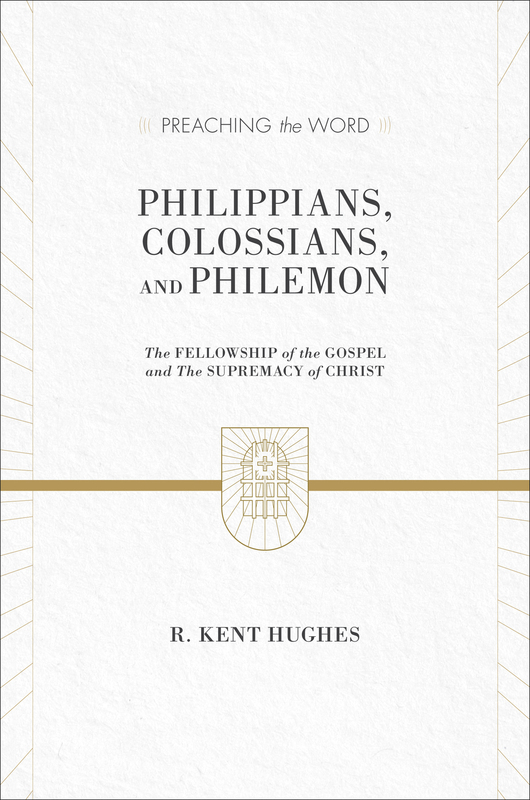 In this exposition of 1–2 Peter and Jude, pastor David R. Helm explores these letters in depth, reminding us that present suffering precedes future glories for all who are in Christ. 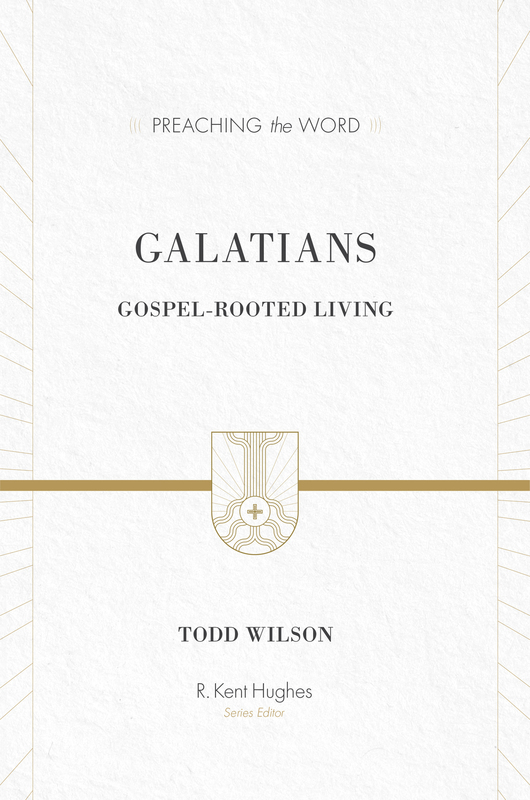 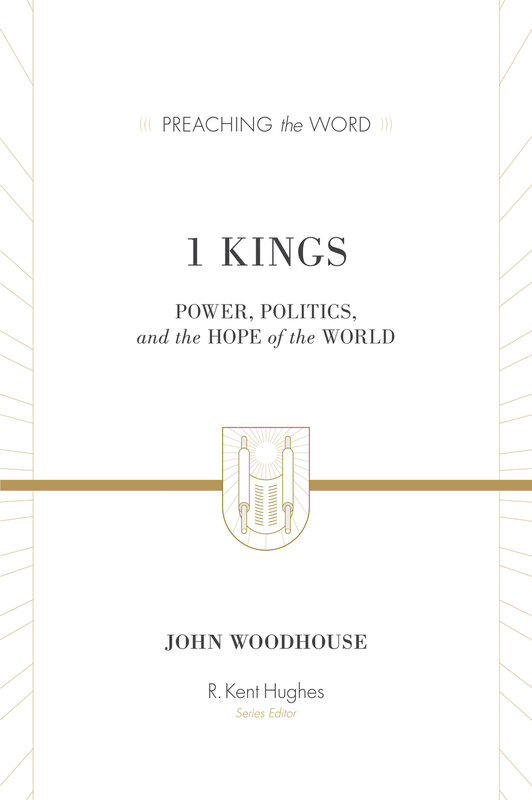 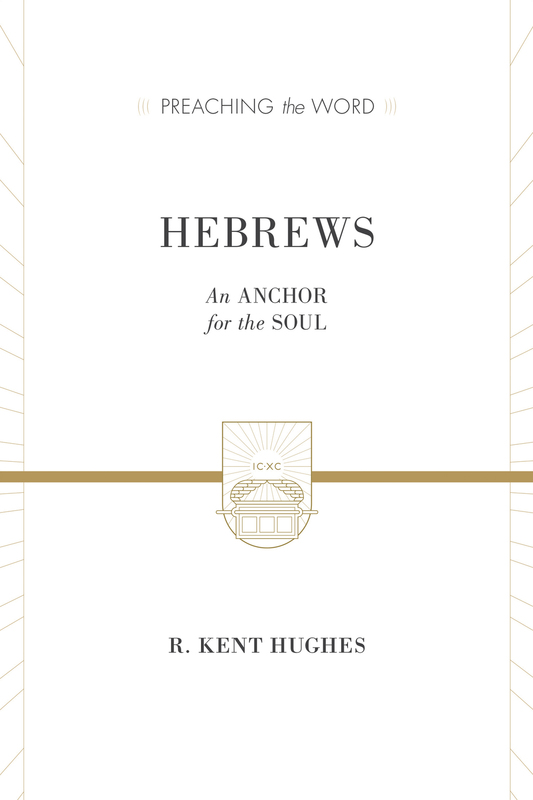 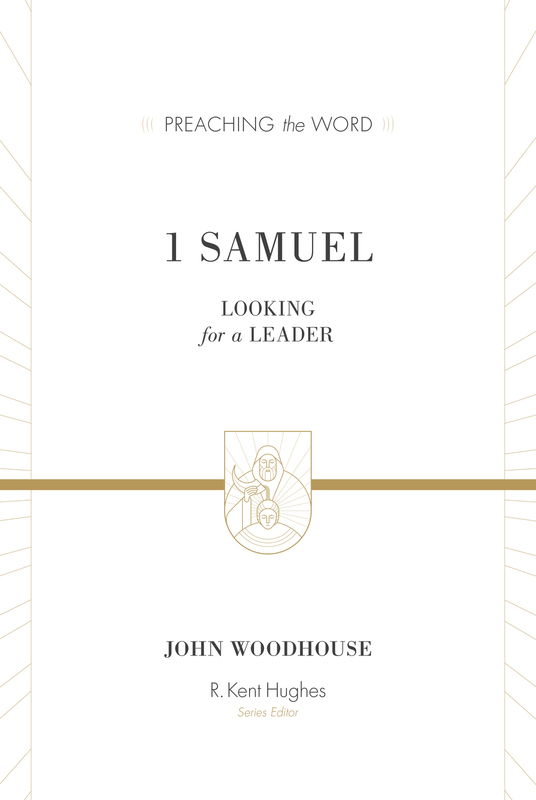 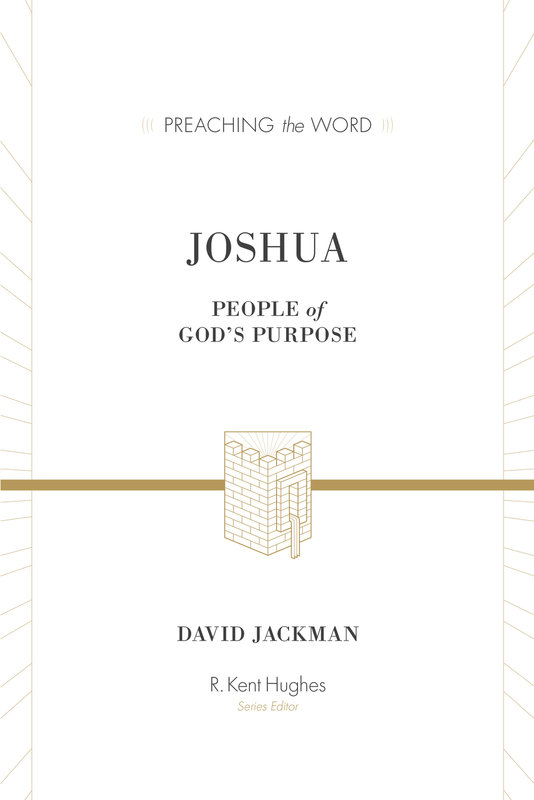 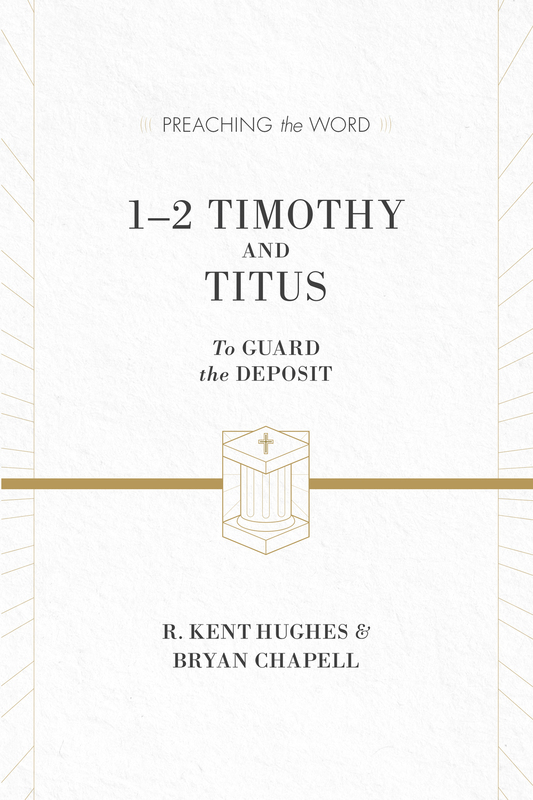 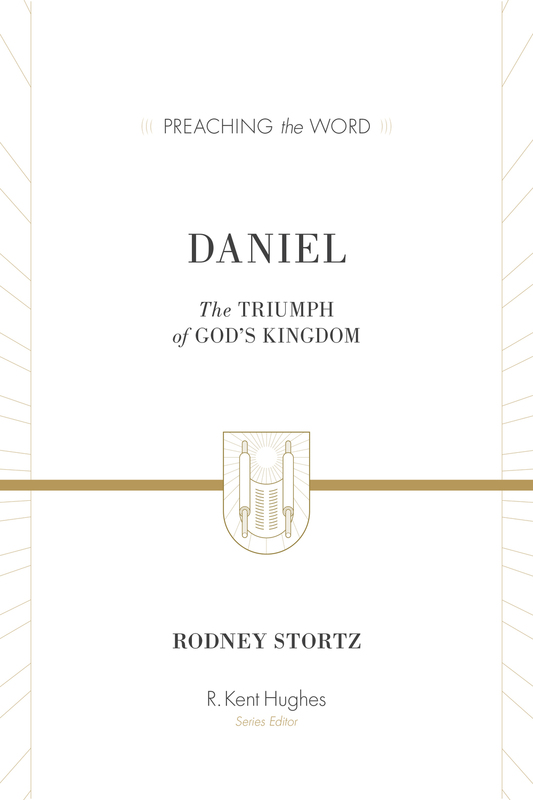 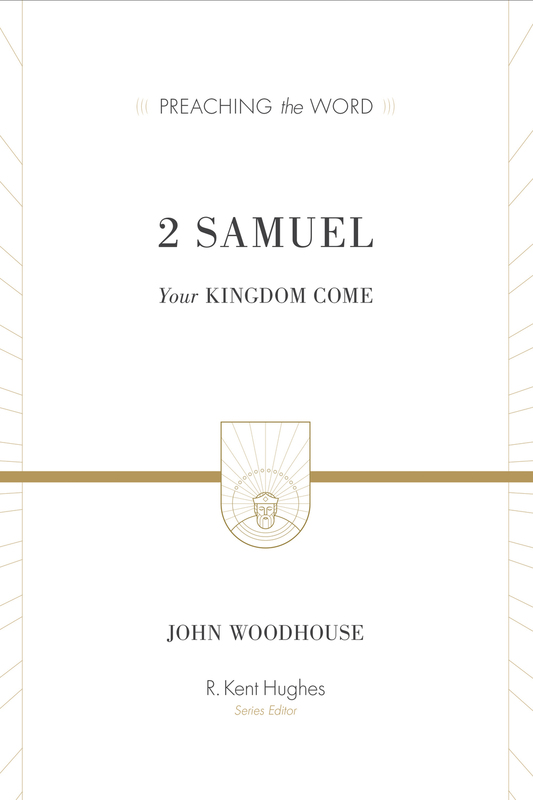 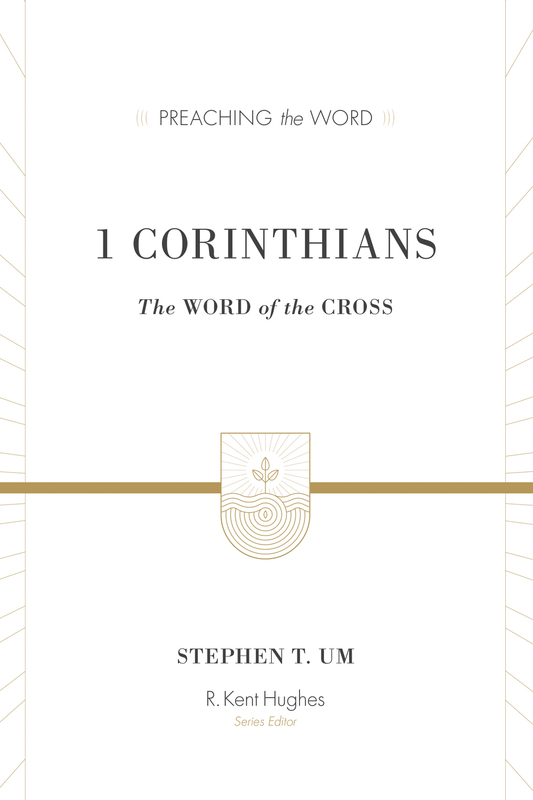 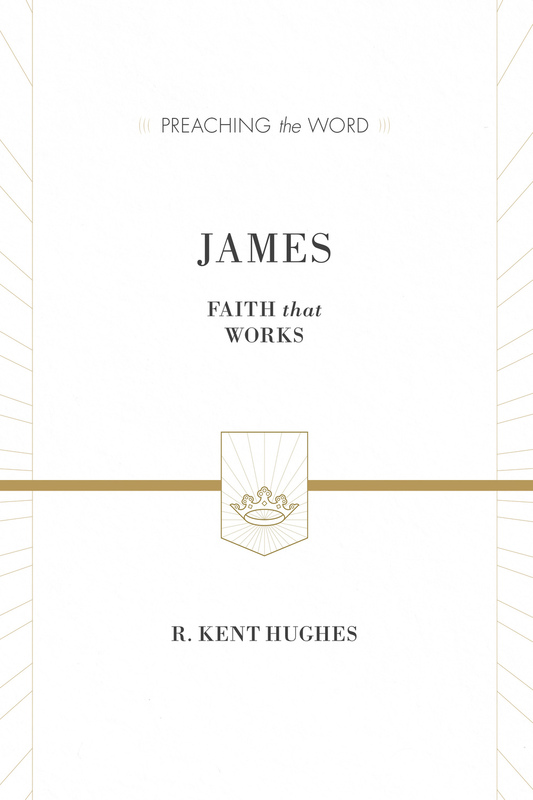 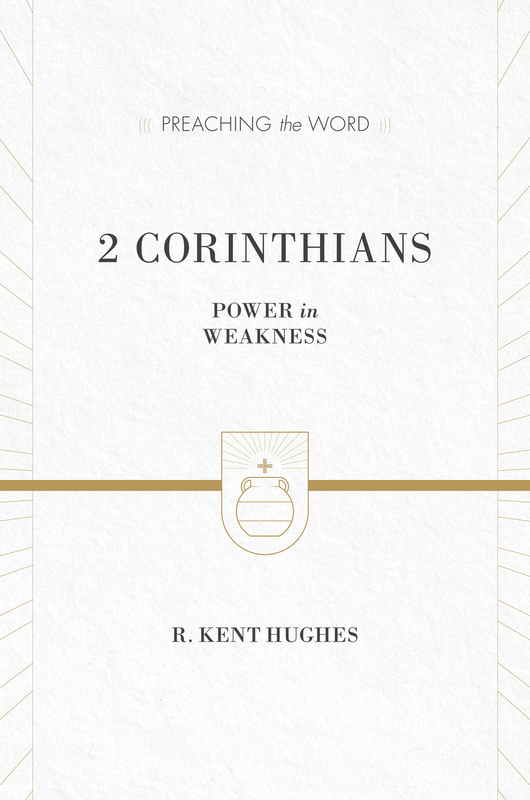 Pointing us to the only steadfast foundation for our faith, this meditative volume reminds us to look to God’s grace for the strength we need to contend for the faith and finish well in light of Christ’s return. 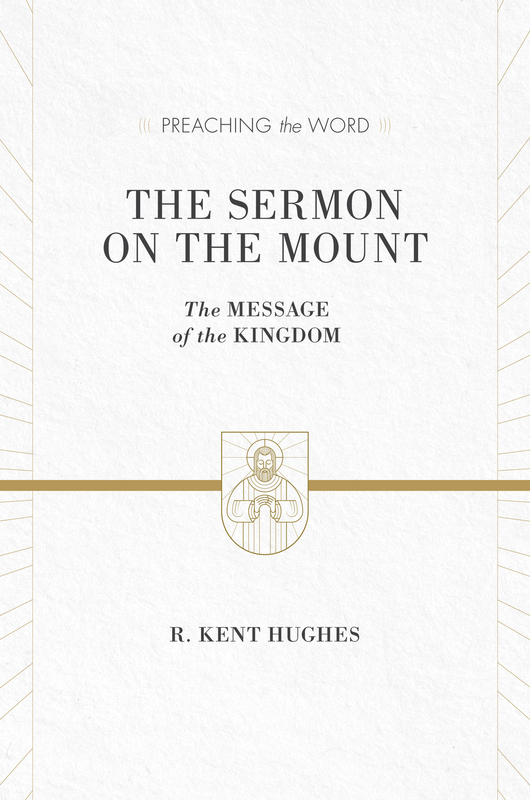 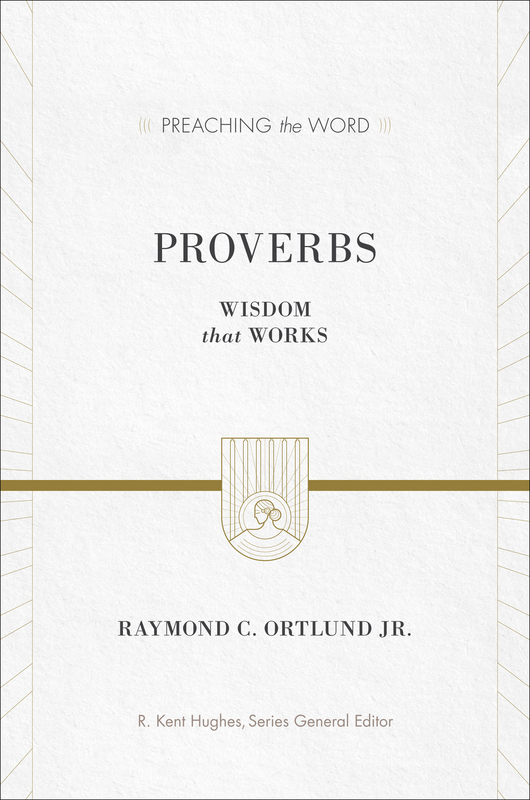 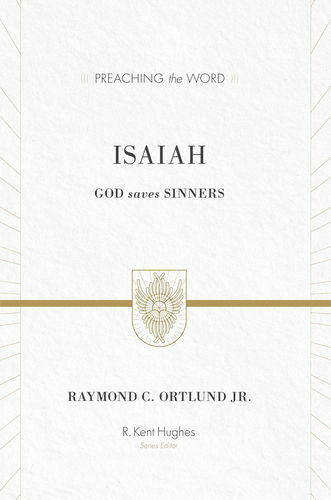 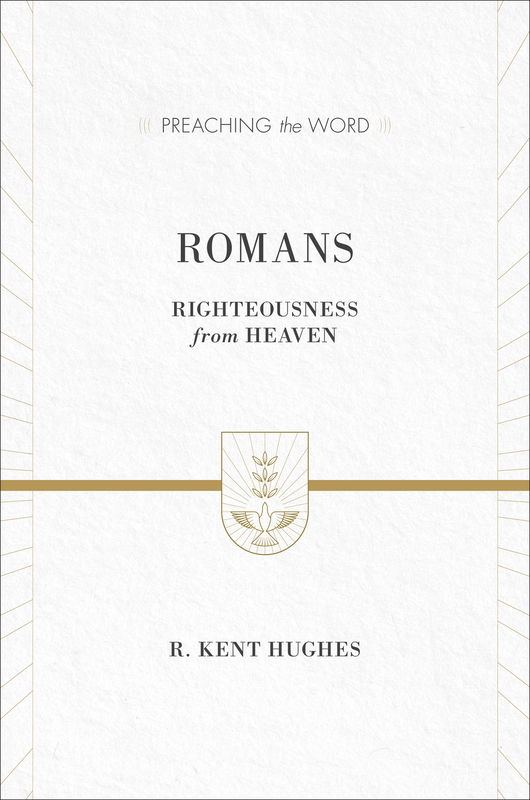 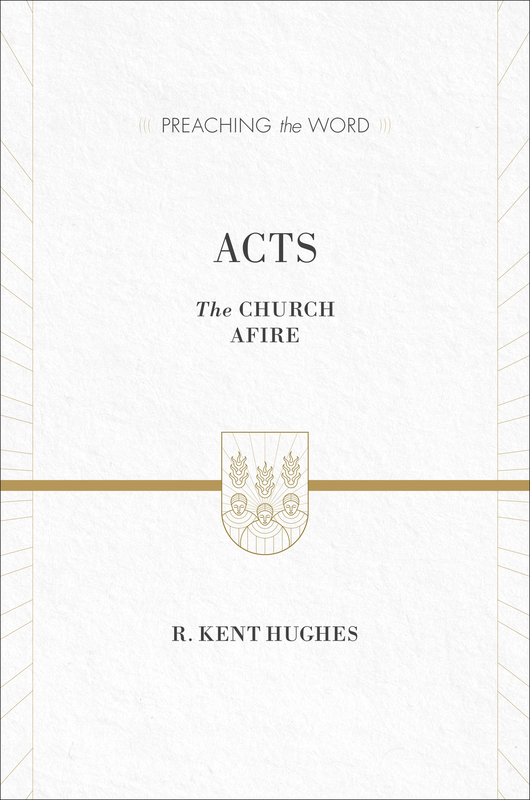 "This commentary/collection of sermons has my warm endorsement. 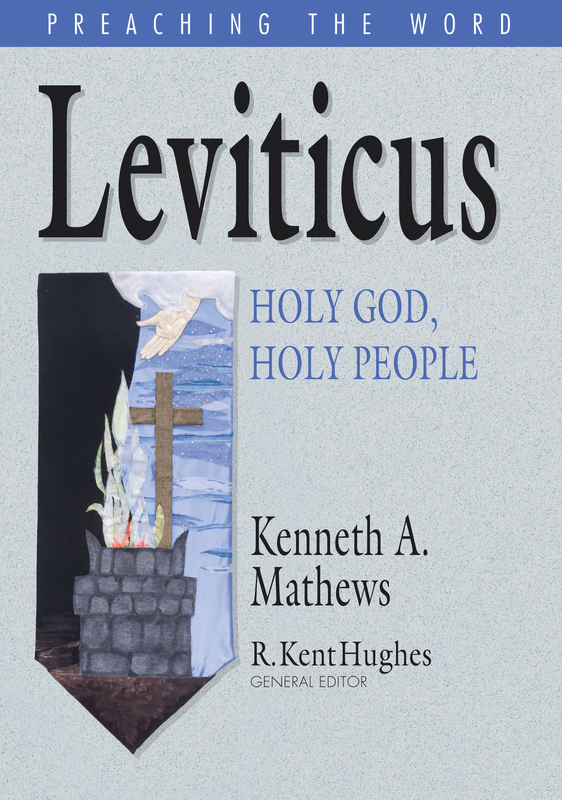 I read them, in my daily devotions, over the period of a month and profited greatly. 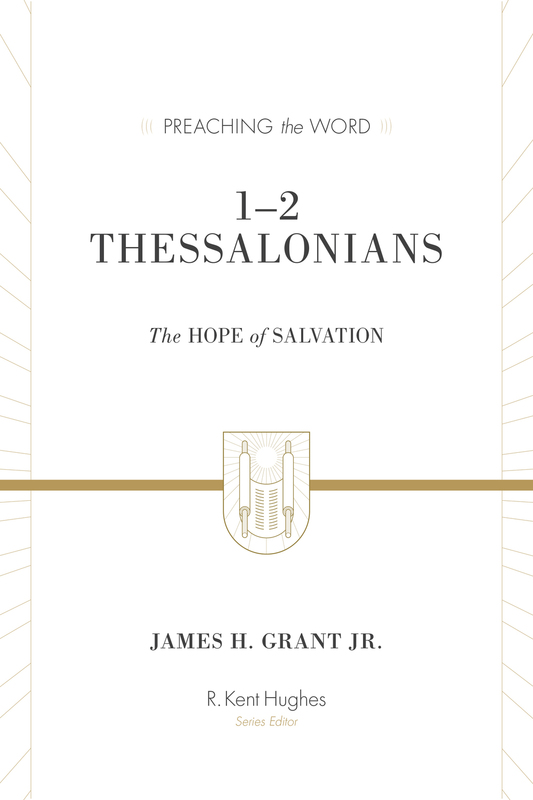 The message of these books is often neglected, and I pray that this volume will go a long way to redress this deficiency." 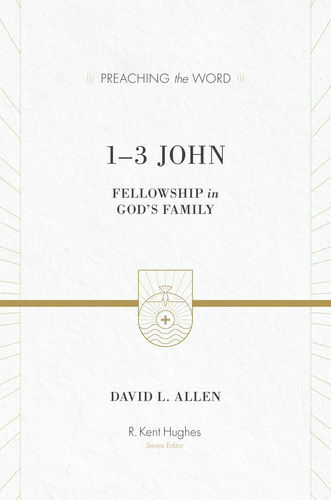 "David Helm has an engaging style, all his own. 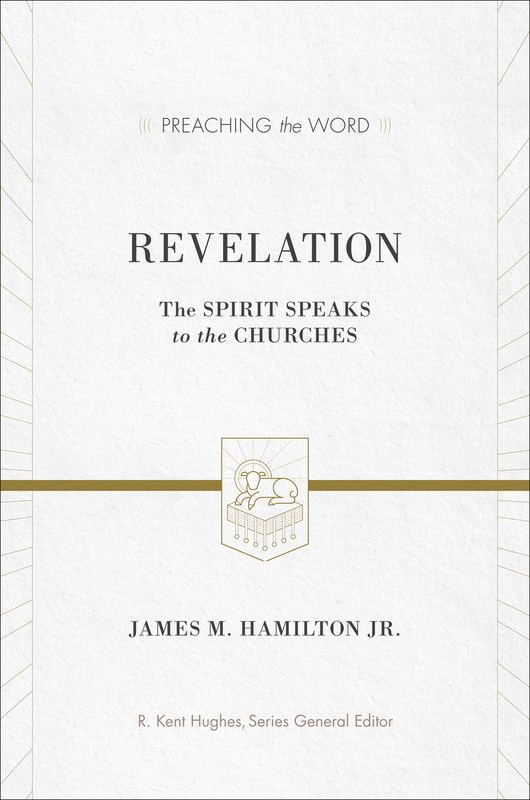 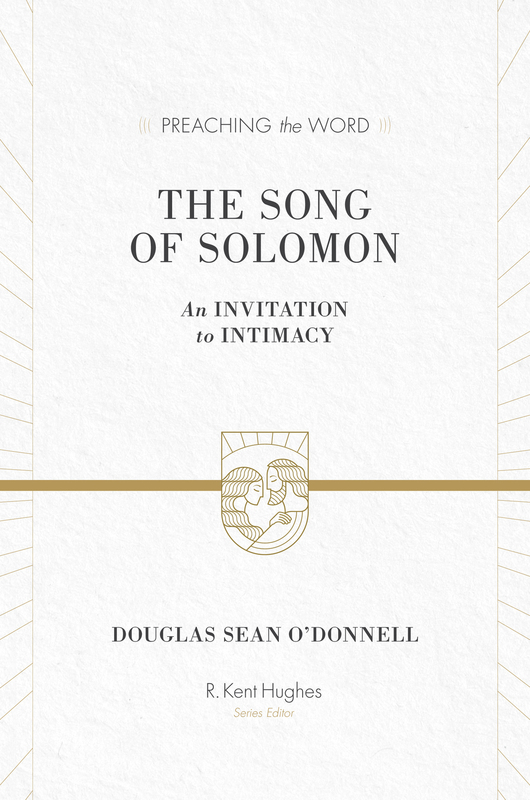 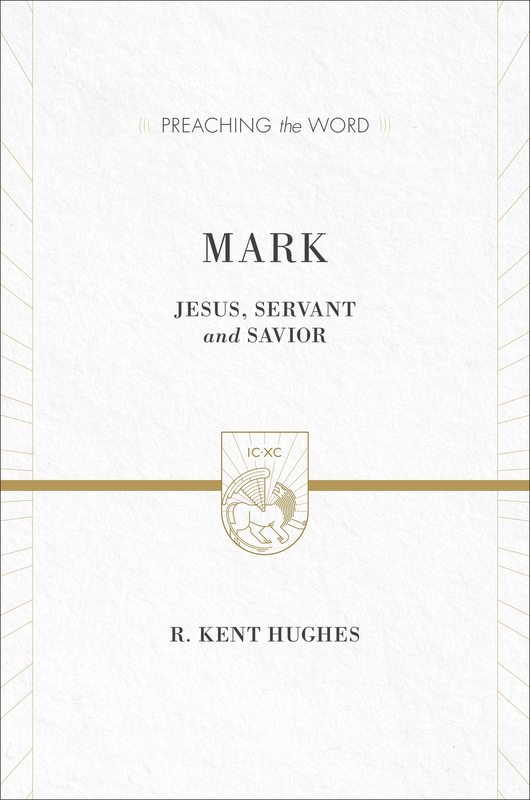 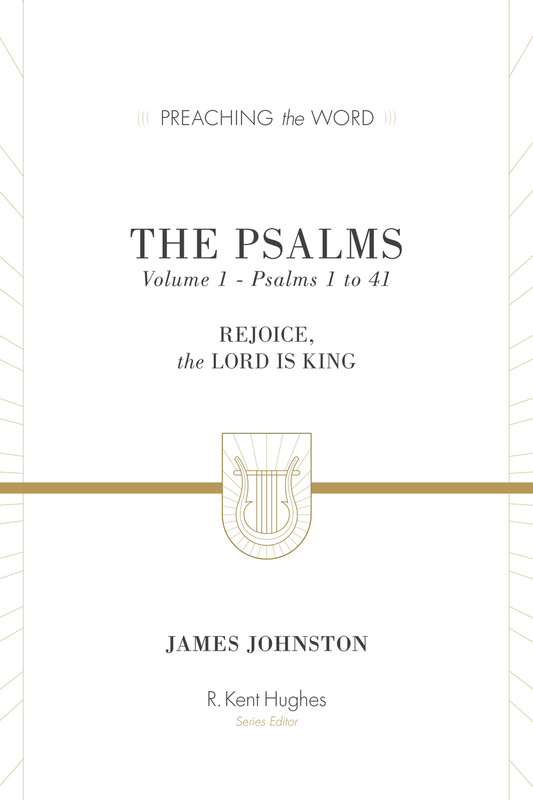 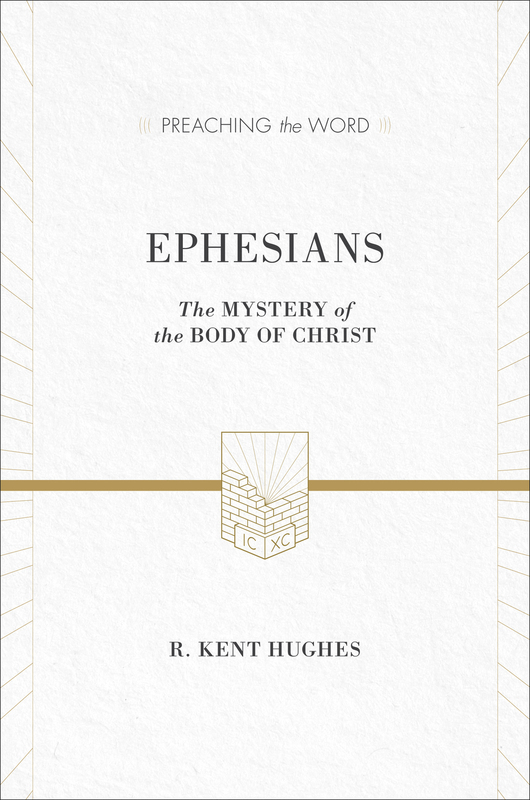 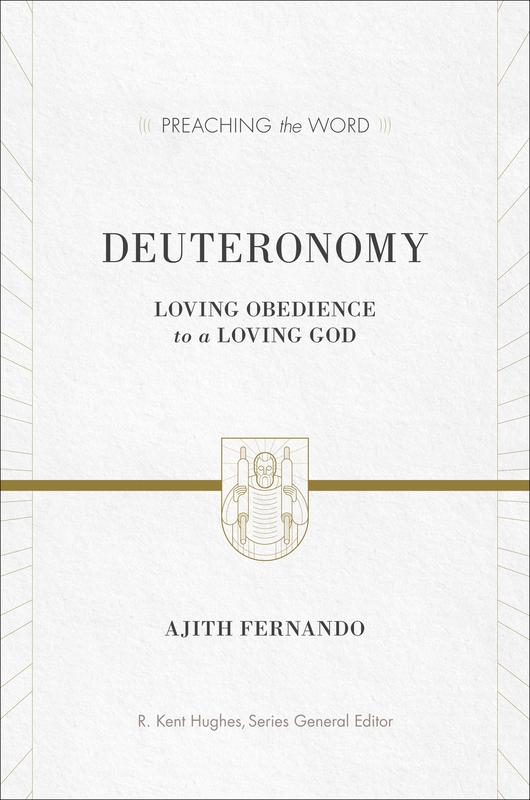 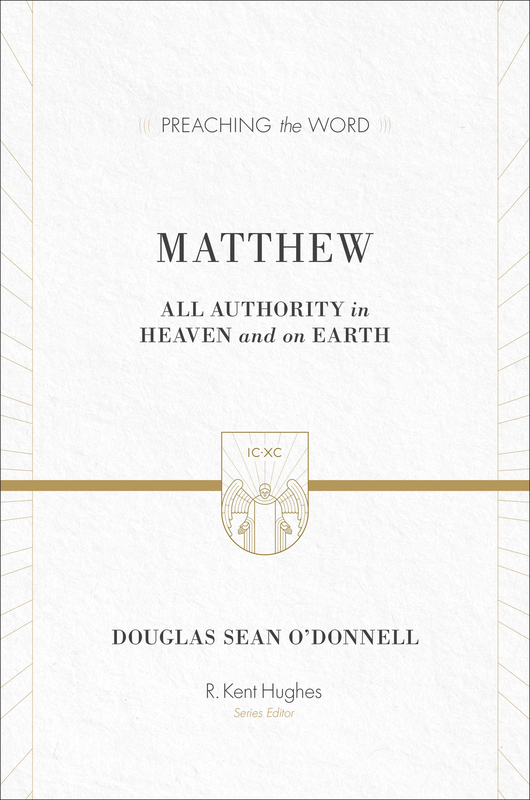 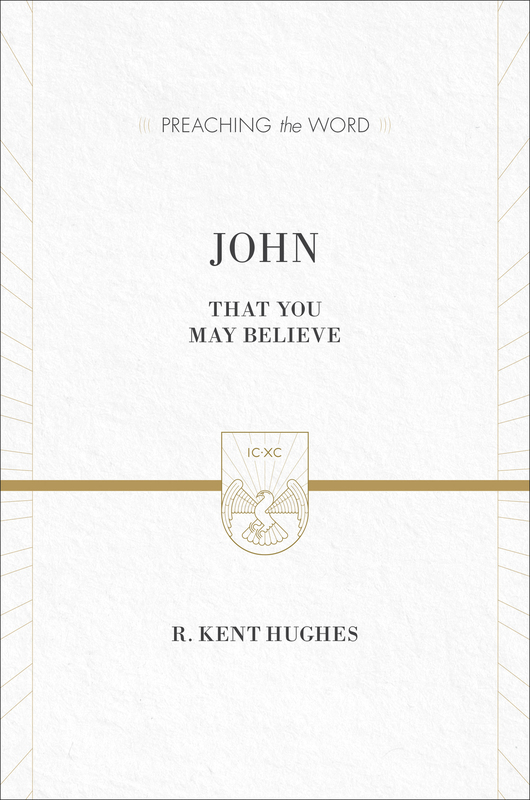 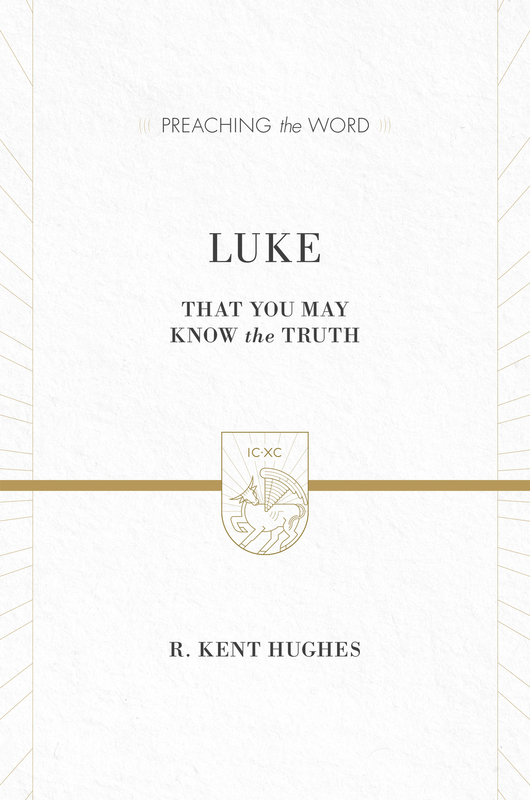 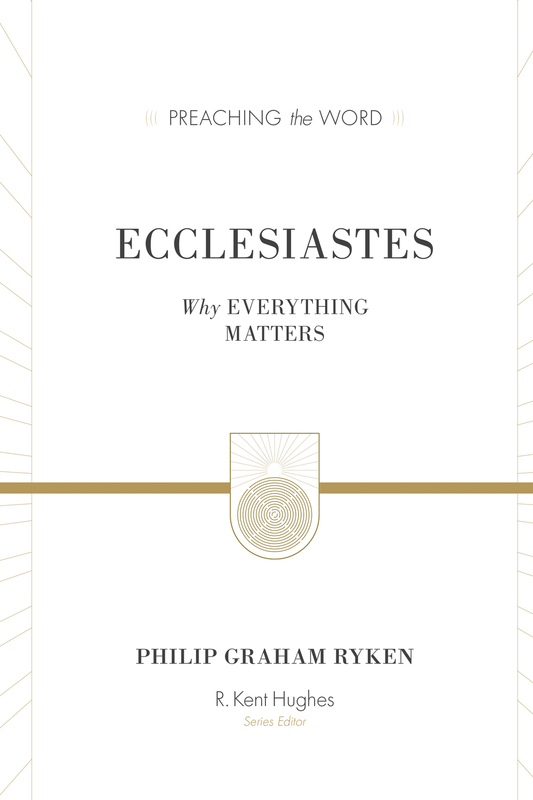 Best of all, he engages with the text of Scripture, with life as it really is, and with the hearts and minds of the lively congregations who first heard and benefited from much of this material."